The purpose of this coral color is to reduce stress and anxiety. 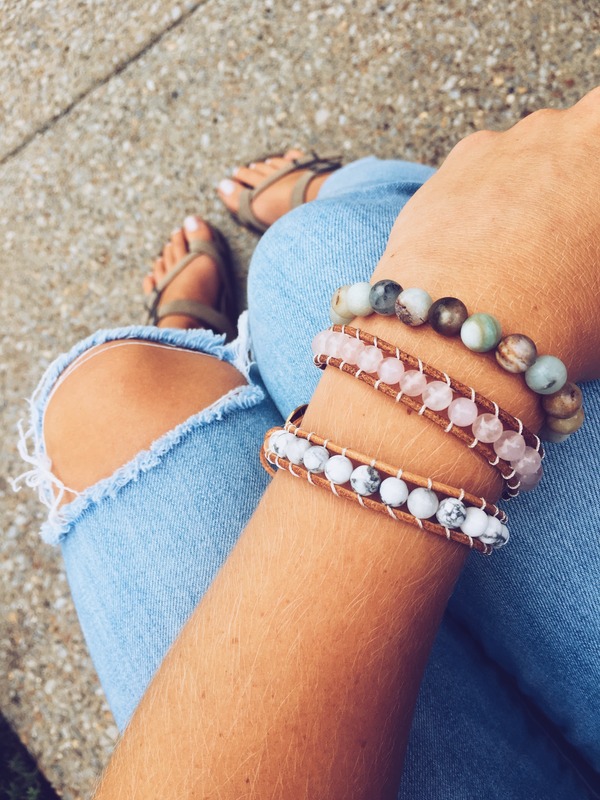 Let this wrap bracelet be a reminder of the amazing peace God brings when you trust in Him. I loved this bracelet. The quality was very good, and it meant so much to the girl that I gave it to. 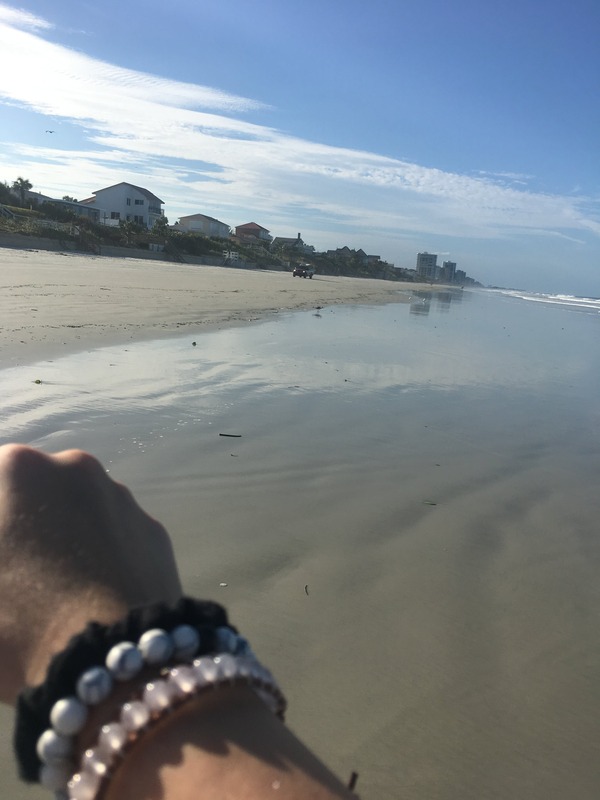 I bought these bracelets for me and my boyfriend and he loves them! He never takes them off! 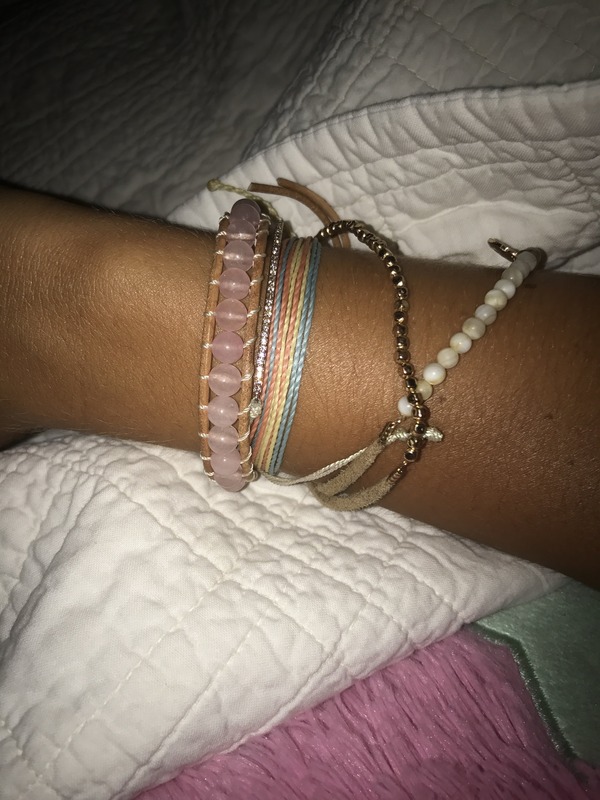 I love that this bracelet goes well with everything! I have two other Elevated Faith bracelets, and it the coral wrap brings in such subtle beauty. I love it! 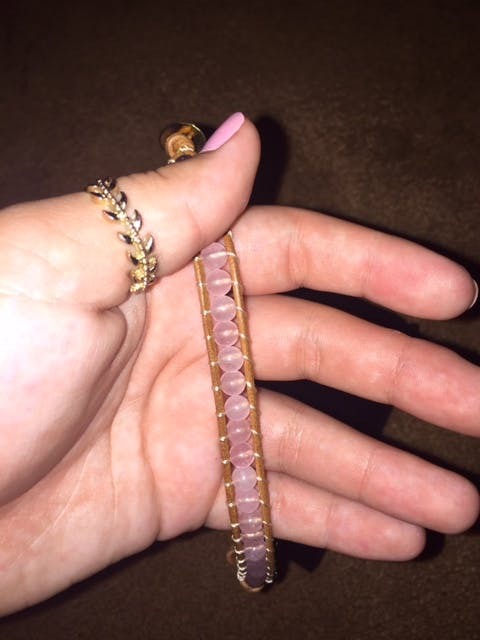 This bracelet is absolutely gorgeous. It pairs with my rose gold cross bracelet perfectly and is great on its own as well!